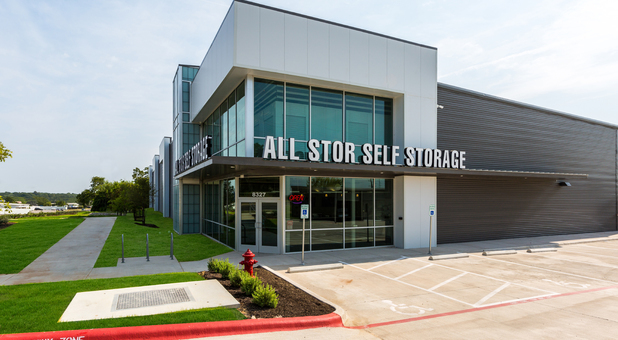 If you’re on the search for a storage facility that you can depend on, All Stor on South Congress can be easily accessed via Hwy 275 and Interstate 35. 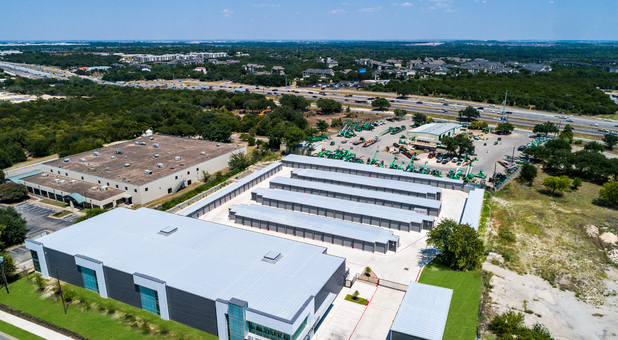 We’re close neighbors with Bluff Springs, Rollingwood, San Leanna, Sunset Valley and several other Texas areas near our facility. 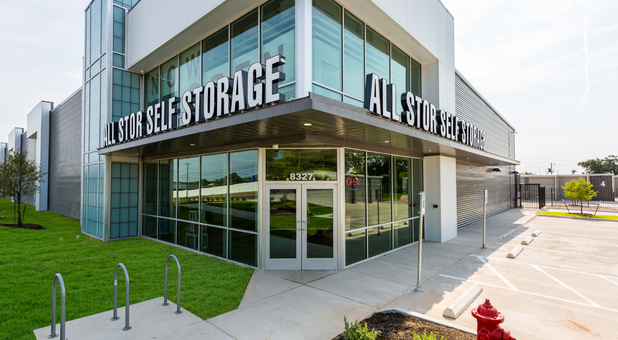 We’re also in a great place for student storage. In under 20 minutes, you can get to us from The University of Texas at Austin and St. Edward’s University. 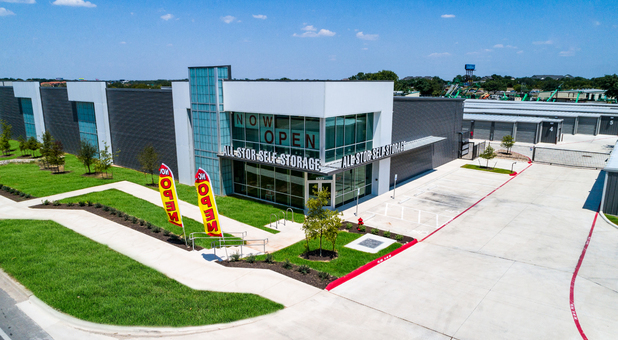 You’ll find us close to Thirsty Planet Brewing Company and Southpark Meadows Shopping Center. 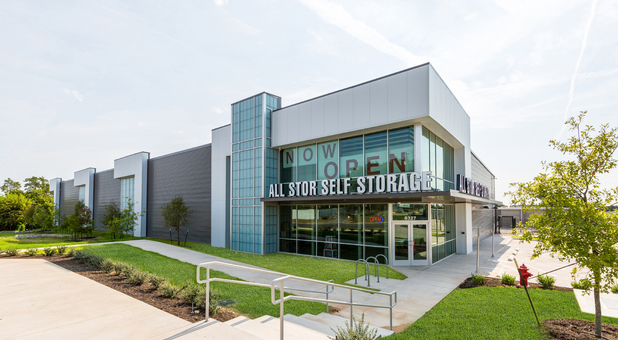 All Stor on South Congress offers a wide range of affordable and convenient amenities. The move-in day can be hectic and you may forget a box or run out of what you already have. If so, come to the front office and purchase all of the boxes and packing supplies you need. Feel free to borrow a dolly or handcart for easy lifting and ask about our truck rentals as well. 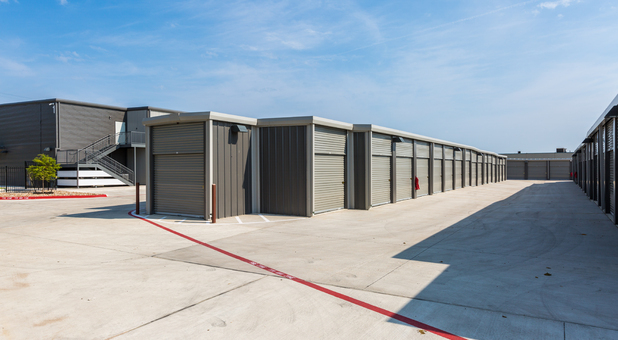 Our units both ground and high up, come in various sizes. Fortunately, our ground levels are drive-up accessible and we have an elevator for you to haul your belongings to your upstairs units. Don’t forget to consider the Texas heat because we sure didn’t. 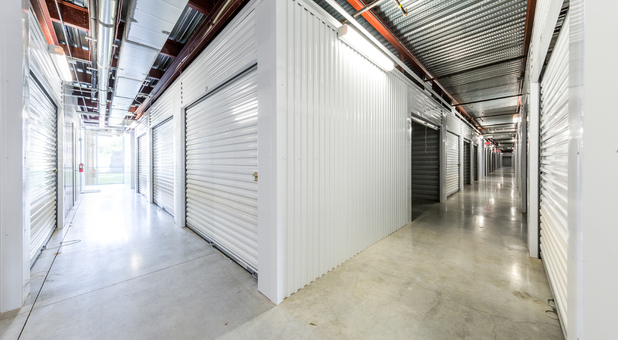 Our temperature controlled units are a great option to keep those environmentally sensitive items in good condition. 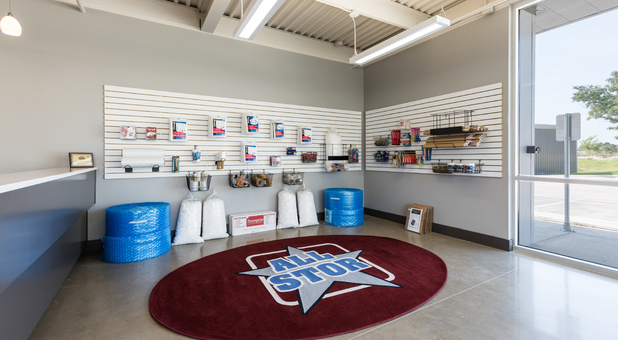 We even have interior storage, which provides a cleaner environment with added security. 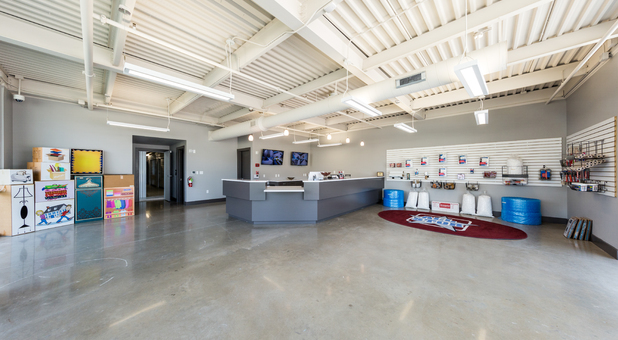 We’ve also installed HD security cameras throughout our property as well a computerized gate that grants all of our renters access using their personal passcode. Store with us today!